"First off let me say you guys have a great site here. 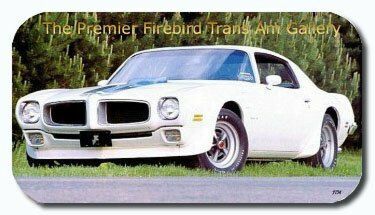 When I was first looking to take purchase of my Trans Am I lived on your website. I have a couple of pictures of my car that I thought I'd send you guys to see if you wanted to post them. My name is Chris and this is my pride and joy. 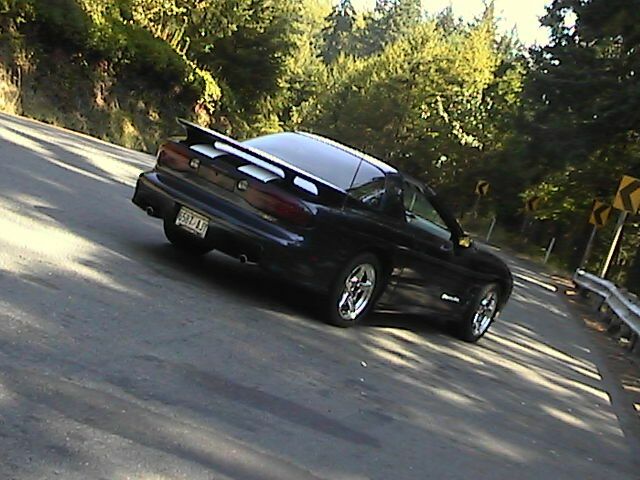 It is a 2000 NBM WS6 Trans Am. I had it built to the specs I wanted on it, straight from the factory. It rolled off the truck with 16 miles on it. The interior is Taupe and I got all the bells and whistles minus the lumbar seats. 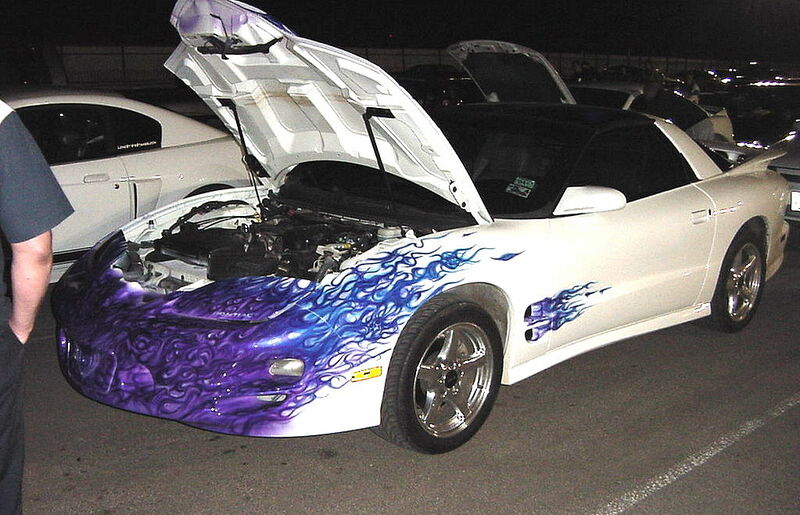 Currently the modifications I've done to it are white ram air racing stripes, white Trans Am door emblems. (I'll be adding the Pontiac fills and bird fill later.) 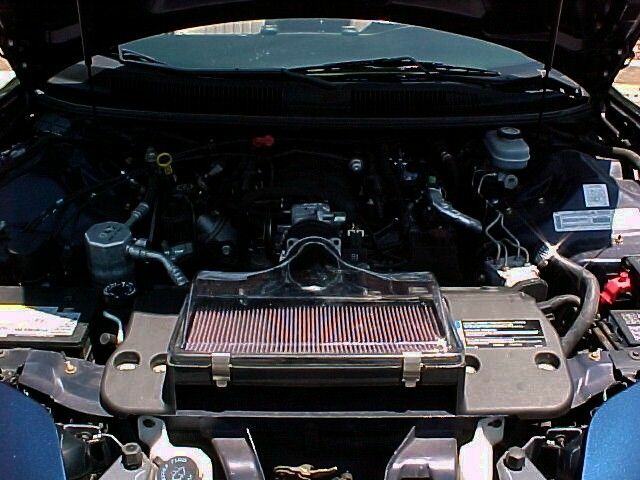 As far as performance modifications go, I have only added the MTI Clear Lid with K&N air filter. Hope you like the car.....I know I do." "This is my toy, still under construction but it is an awesome ride and gets lots of looks. 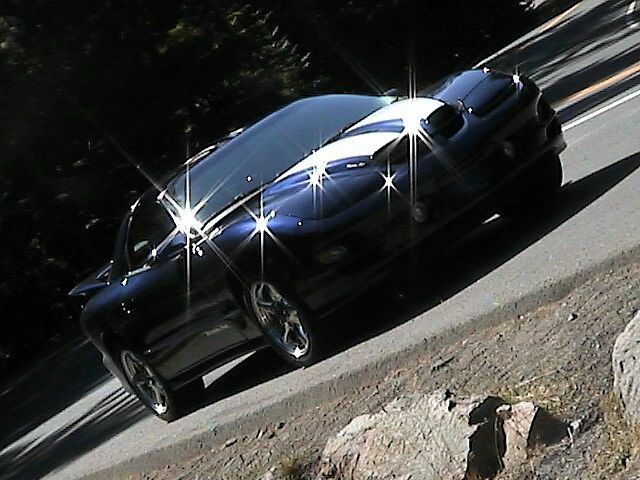 Like all muscle car fanatics I like to look, share ideas and gladly accept any critiquing. 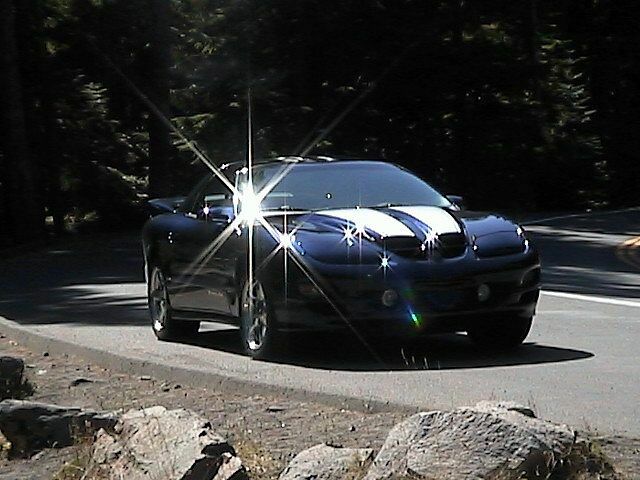 My 2000 WS6 Trans Am was converted by ASC on June 21, 2000. It was 1 of 10 Arctic White t-top Autos built that year. It was number 8185 out of 8421. 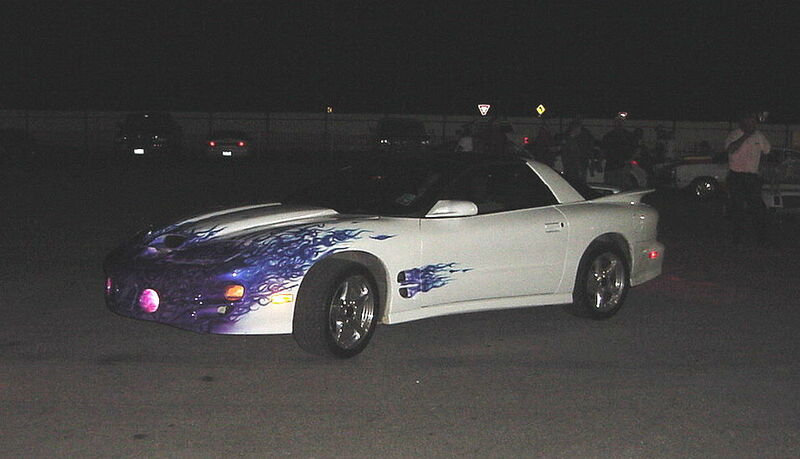 The photos seen here were taken on 3/17/2004 at San Antonio Raceway in Marion Tx. Best Run with a full tank of super unleaded was 13.20@108 with a 2.094 60 ft time. Mods- Paint laid down By TD Airbrush Works in Cedar Creek Tx, no stencils were used. Special thanks to owner painter Terry Deck. 5.7 LS1 A4, Motive 373 gears, Trans go shift kit, Hypertech PP3, SLP High Flow MAF, Smooth Bellow and Lid, K&N filters, 160 Power stat, BBK 80mm TB, Custom Sealed Ram Air, Flowmaster exhaust, Edelbrock Pan Hard Rod, Bilstein Suspension. 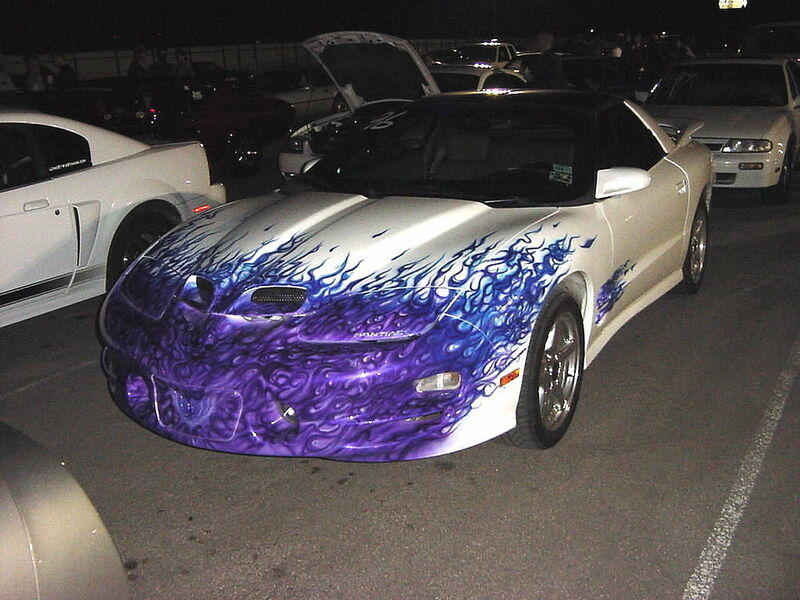 The Body has been smoothed and covered in a 2001 Acura NSX Pearl with a range of blues and purples for the flames "no stencils were used all free hand its 1 of a kind." 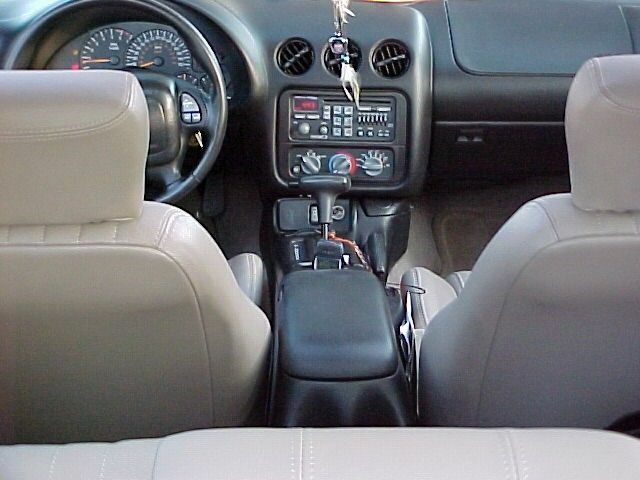 Interior is stock with monsoon 10 speaker stereo single CD, parchment leather, fully adjustable seats. All the gauges have been replaced with white faces, 56k miles and never smoked in. If your in Austin Tx feel free to check out our car club austinfbody.org"